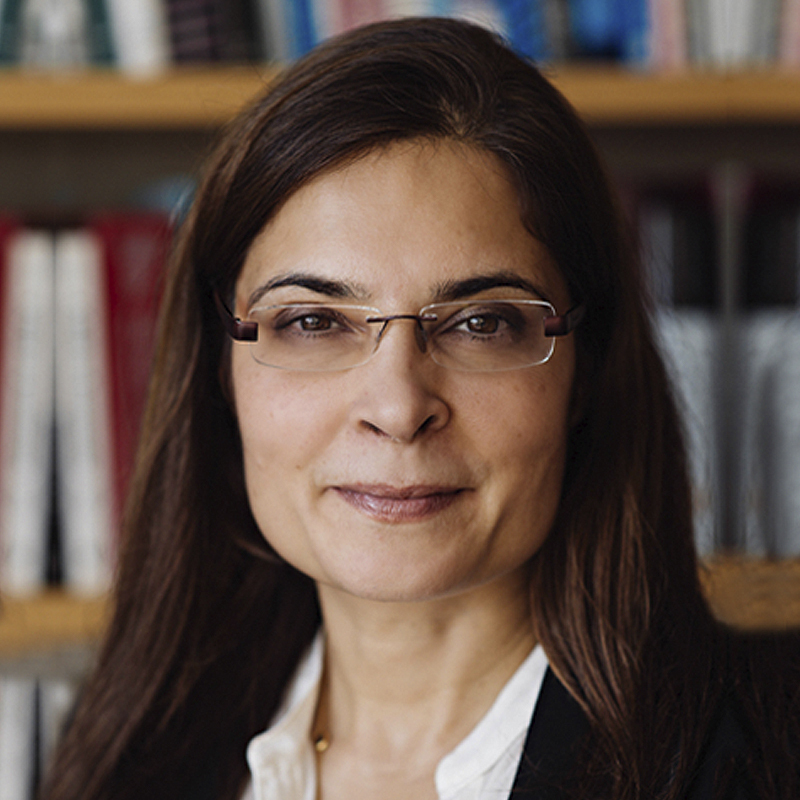 Antoinette Schoar is the Michael M. Koerner (1949) Professor of Finance and Entrepreneurship at the MIT Sloan School of Management. She holds a PhD is in Economics from the University of Chicago and an undergraduate degree from the University of Cologne, Germany. She is an associate editor of the Journal of Finance and the co-chair of the NBER Corporate Finance group. Her research interests span from entrepreneurship and financing of small businesses in emerging markets to household finance and intermediation in retail financial markets. She received several awards, including the Brattle Prize for best paper in the Journal of Finance and the Kauffman Prize Medal for Distinguished Research in Entrepreneurship in 2009. Her work has been featured in the Economist, the Financial Times, the New York Times and the Wall Street Journal. She also is the cofounder of ideas42 a non-profit organization that uses insights from behavioral economics and psychology to solve social problems.